Arangetram is the debut on-stage performance of a student of Indian classical dance form like Bharatnatyam. This first performance follows years of training. The word 'Arangetram' is from the Tamil language and means ascending the stage by a dancer on the completion of formal training. The dance debut is a completion of sorts, but it is equally a beginning. The dancer can now move forward and pass on the art form to other aspiring learners of the art. At Deeksha School of Performing Arts, we believe an Arangetram is symbolic of reaching a level of technical understanding and emotional maturity to become able to begin a professional career in dance. It is the celebration of a young dancer's commitment to dance. And we make sure that only when a student has reached those levels, are they ready for an Arangetram. Some students reach the stage faster than others. On an average, our Arangetram students have learned dance for at least 8 years. 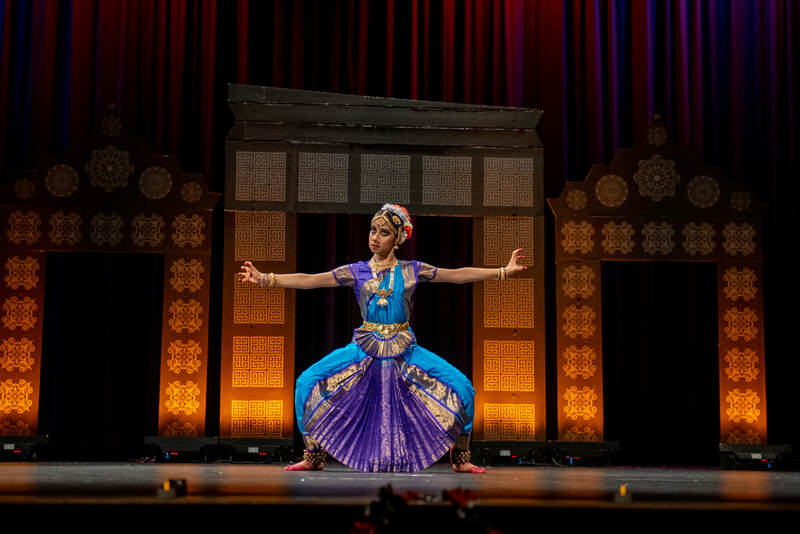 Amita started learning Bharatnatyam at the age of 7 and completed her Arangetram as the first Deeksha School student in the year 2010 in Atlanta. Currently she is completing her residency at Mercer University. Abhi started dancing at the tender age of 6 years under Anupa and completed her Arangetram in 2016 in Chennai. She is completing her high school and looking forward to college in 2017. Diya started learning Bharatnatyam with Anupa from the tender age of 5. 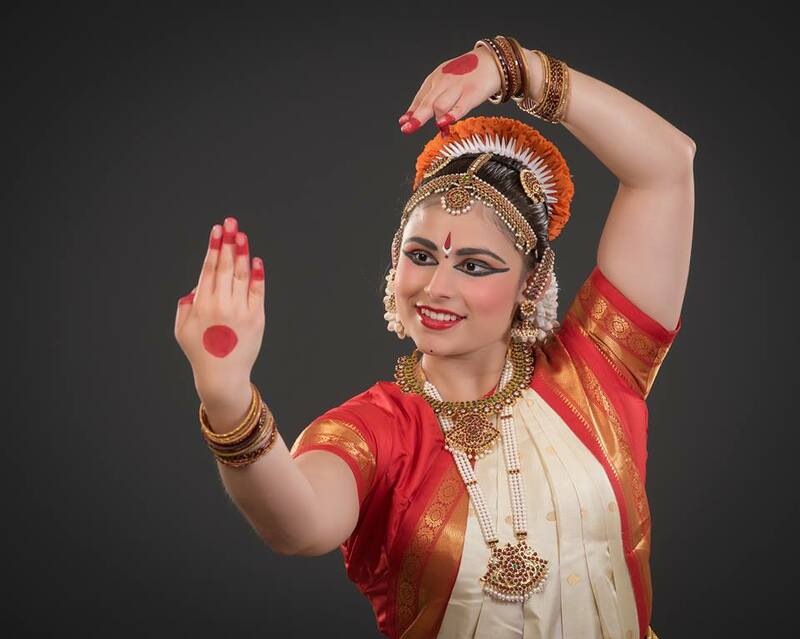 She completed her Arangetram in 2015 at the Hindu Temple of Atlanta. She is currently pursuing her studies at University of GA but continues to pursue dance. Navya started dancing very early as a child when she came to Deeksha School. 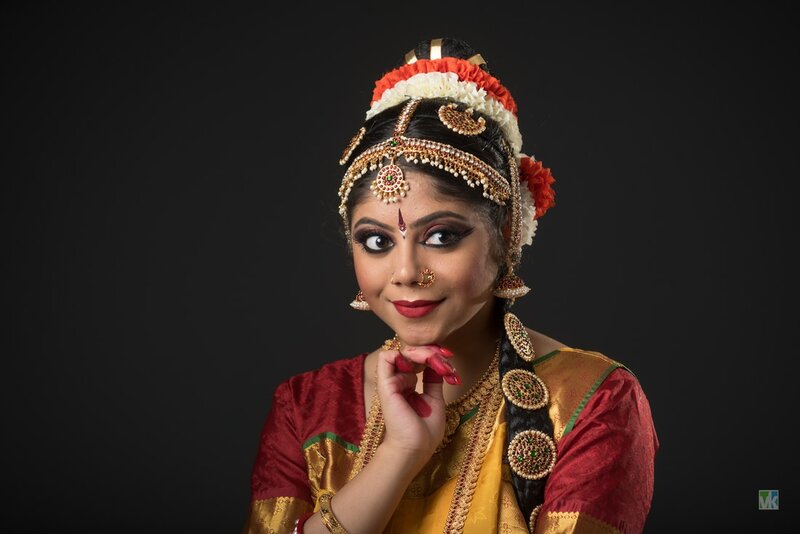 Over the years she honed her dance skills and completed her Arangetram in Atlanta in 2016. She is currently looking forward to college in 2017. 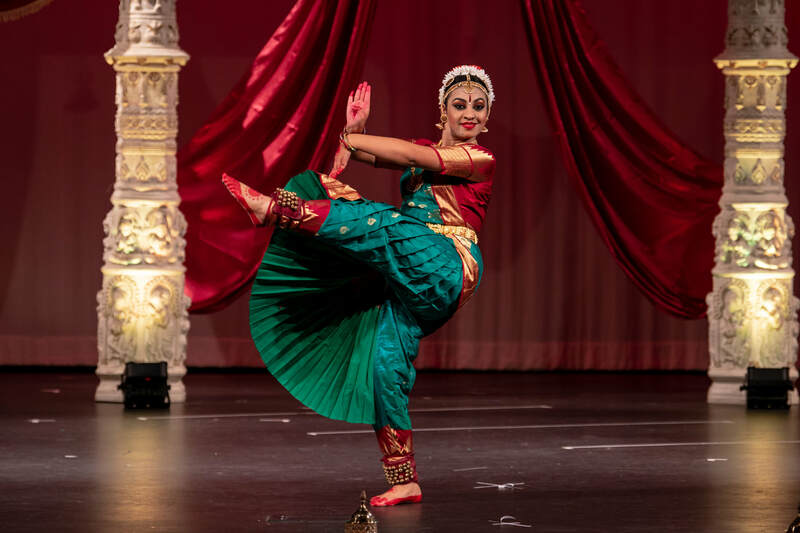 Rati started dancing at the tender age of 4 years under Anupa and completed her Arangetram in 2017 in Atlanta. She has completed her high school and looks forward to college in 2017. She is enrolled in Georgia State University and continues her dance through various associations and events. 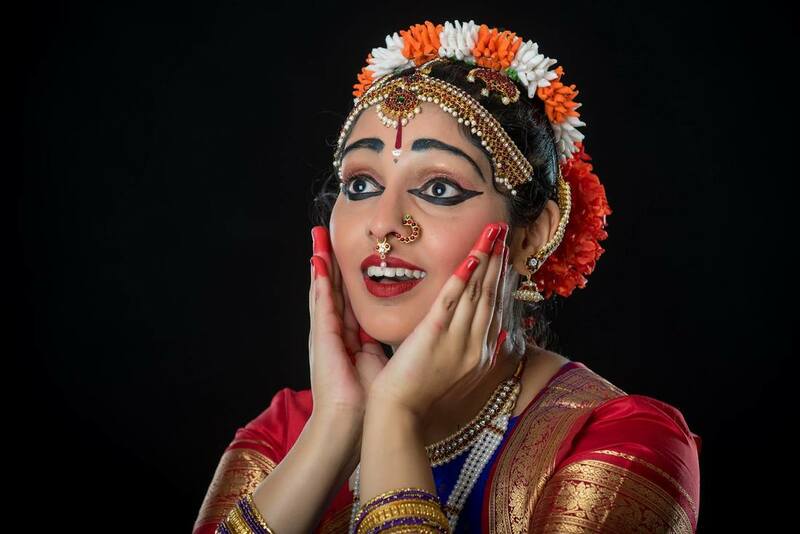 Aakriti Majumdar started dancing at the age of 4 at Deeksha School completing her Arangetram in August 2018. For 11 years she has enjoyed the art of dance performing at various events. She is currently a sophomore at Lassiter High-School and plans to continue dancing as her passion through high school and later in college. Paroma started dancing with us at the age of 8 and continued her dance through her formative years. She completed her Arangetram in 2017 under the guidance of Anupa. She is now currently enrolled at John's Hopkins where she continues her passion for the dance form. Amrita Sarker first enrolled into dance classes at the age of 8. She continued her training under Anupa until she completed her Arangetram in the summer of 2018. 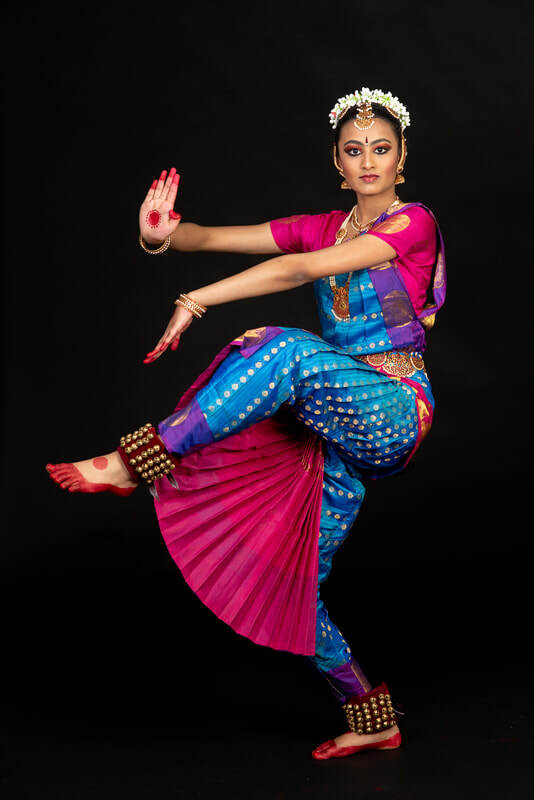 She is currently at the Georgia Institute of Technology where she continues to pursue the art form with her classical dance team, GT Pulse. "Every time, Deeksha announces an upcoming show, I get excited knowing that it will be a treat to watch the extraordinary dancers. The performance of the dancers, the visuals, and the general presentation are simply mesmerizing. Can't wait for your next show!​"
Subscribe for info on productions!